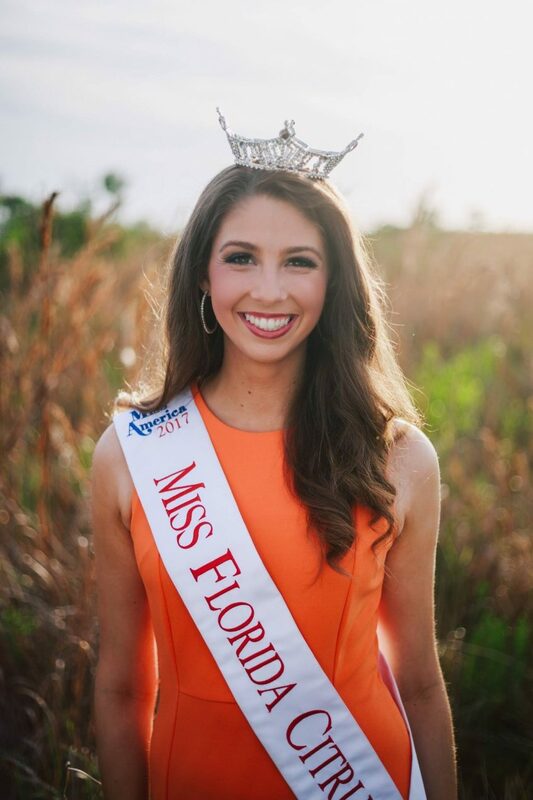 The 2017 Miss Florida Citrus, Rachel Smith, is looking forward to attending this year’s Citrus Expo. Smith competed for the title this past June and July. “I’m excited to represent the citrus industry,” she says. “Just in my short time of having this title, I’ve met some incredible people that really care about the citrus industry,” Smith says. She is excited to continue meeting people who are passionate about Florida citrus. “With the citrus industry not necessarily being in the best place right now, I think it’s very important for everyone to attend the Citrus Expo, come together and find a way to help against citrus greening,” she says. Smith will also be participating in the FFA raffle with U.S. Secretary of Agriculture Sonny Perdue, as Perdue draws the winning raffle tickets on the trade show floor. The drawing will start at 4:45 pm on Wednesday, August 16. Buy your raffle tickets early here to be eligible to win one of the fantastic prizes. You must be present to win. Pre-registration is open. All pre-registered growers will be eligible to win a John Deere gun safe courtesy of Everglades Equipment Group. Pre-registration ends Monday, August 14 at 11:59 pm, so register today! As growers pre-register, they are encouraged to participate in the 2017 bactericide survey. Take the survey here. Conducted by AgNet Media in cooperation with the Citrus Research and Development Foundation, the 2017 survey will build on knowledge gathered from the 2016 survey. Results of the survey will be presented during the Citrus Expo seminar program. 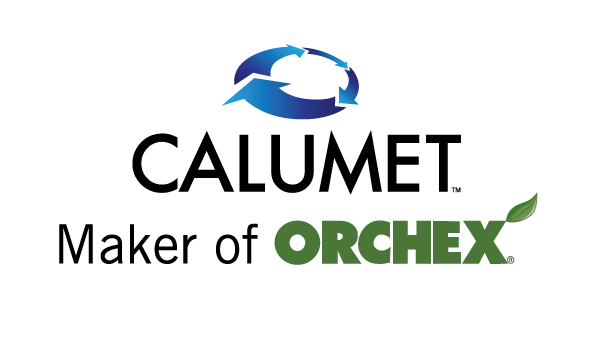 You can view the Citrus Expo program schedule here. For more information on FFA prizes and tickets, the seminars or to register, visit citrusexpo.net.